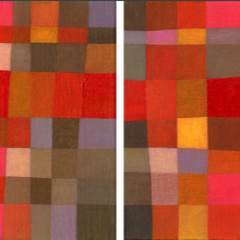 Australian modernist paintings are what interests Julia Ritson. 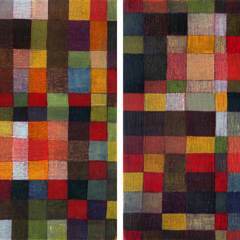 Using these works as triggers she lovingly re-experiences the paintings and the emotional responses they elicit. 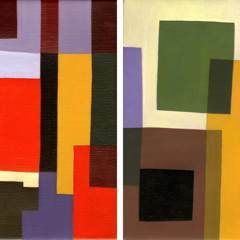 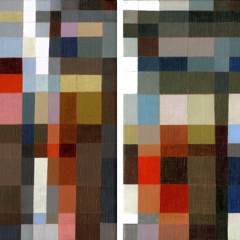 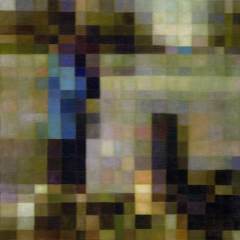 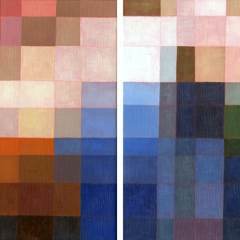 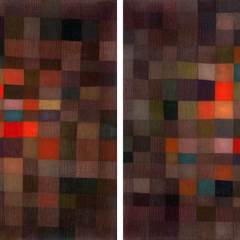 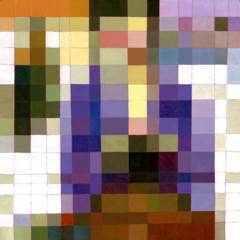 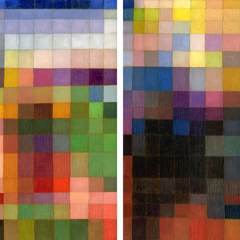 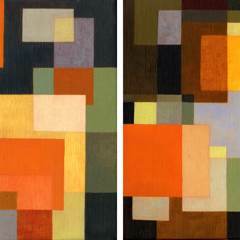 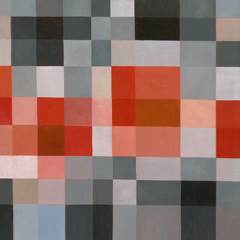 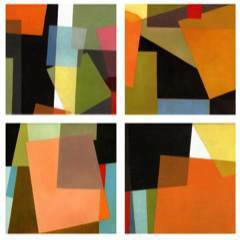 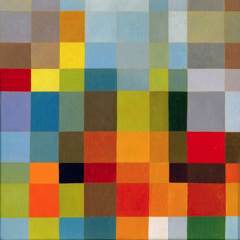 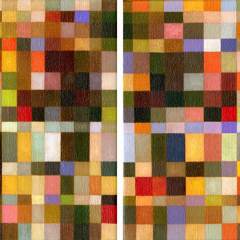 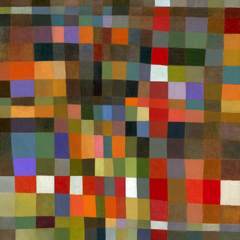 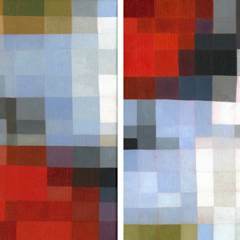 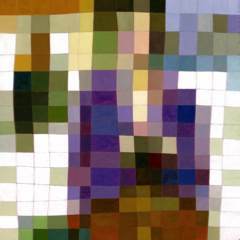 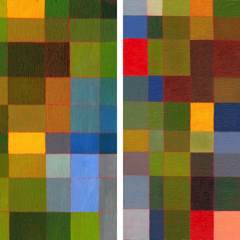 By reducing the paintings to a grid format she is able to focus on the play of colour and composition alongside the enjoyment of a diverse and random range of subjects and techniques.